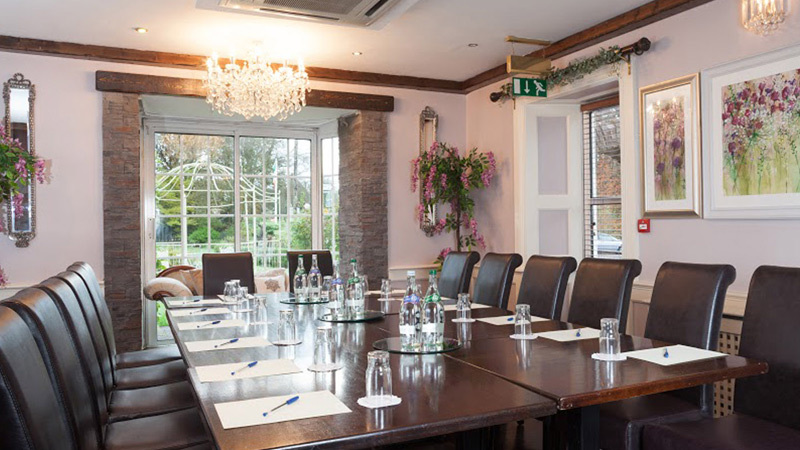 The Mills Inn is simply magnificent with unspoilt views and mature gardens. 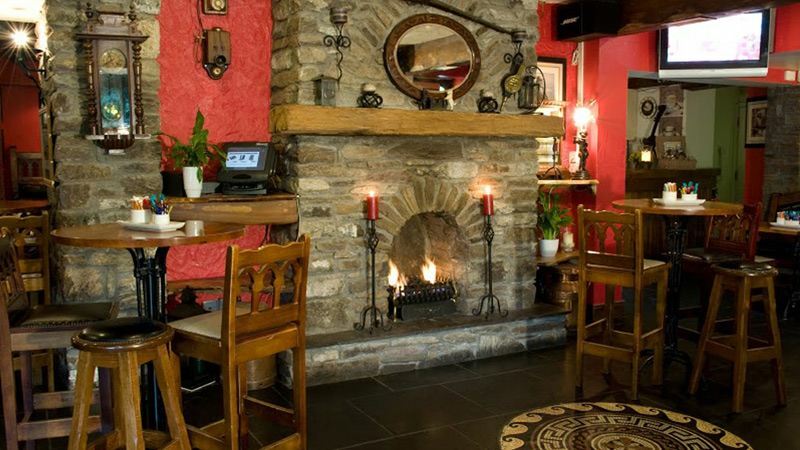 The ideal location in the gaeltacht village of Baile Bhuirne to grace any occasion. Our winding, enchanting woodland entrance will lead you to the lobby of the Mills where our team will meet you and ensure that your wedding day will be a memorable one for wedding guests and family for years to come. 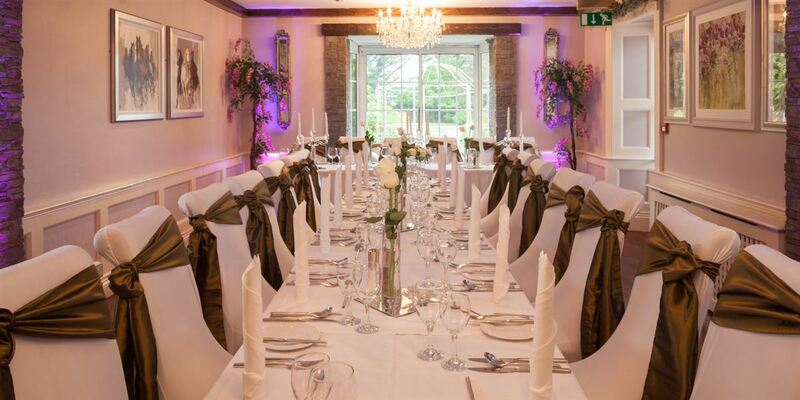 The Mills Inn is a family owned business which was established in 1755, and is one of Ireland's oldest Inns. 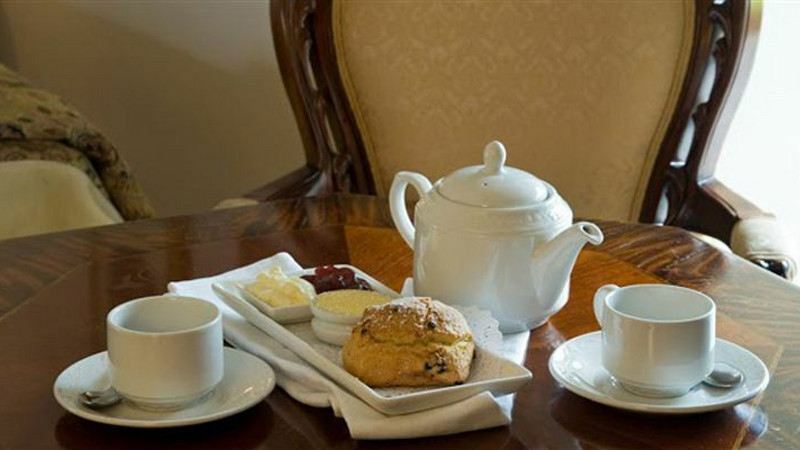 Guest accommodation in the Mills Inn is beautifully and classically decorated, and luxuriously furnished to a high standard, with elegant antique furniture happily co-existing with contemporary comforts and facilities. The Mills 16 bedrooms have executive double rooms benefit from four-poster beds. Each bedroom is individually styled with a character all of its own. 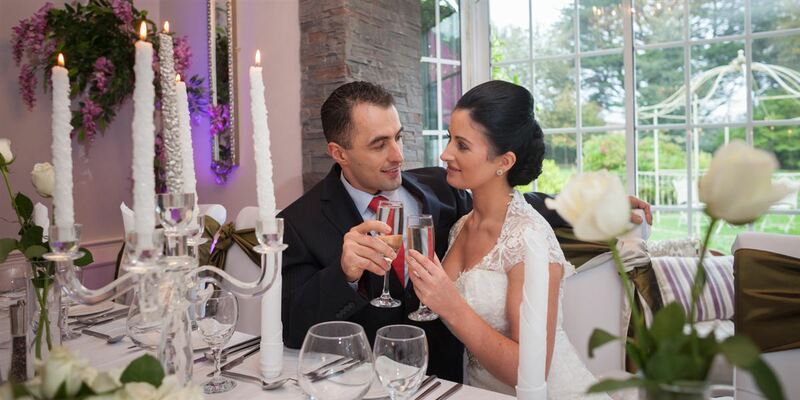 The Mills Inn will create a wedding package tailor-made just for you, paying great attention to every detail to ensure your wedding day is perfect right down to the last exquisite detail moment. 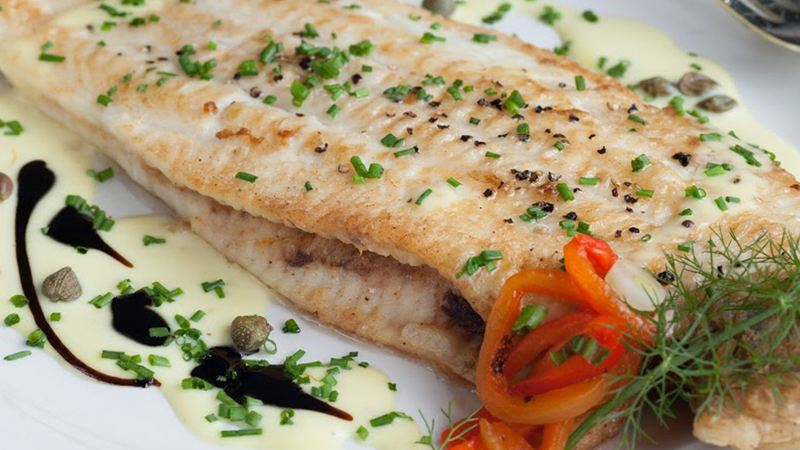 Our Chef uses ingredients form artisan suppliers throughout West Cork & Kerry regions to make delicious food you and your guests will love and our wedding specialist will work closely with you from your first visit to your last dance to create a truly unique wedding experience designed just for you. Nestled behind the courtyard in The Mills Inn are the enchanting gardens where there are fabulous walks and seating, there is also an ancient castle ruin with huge historical significance. 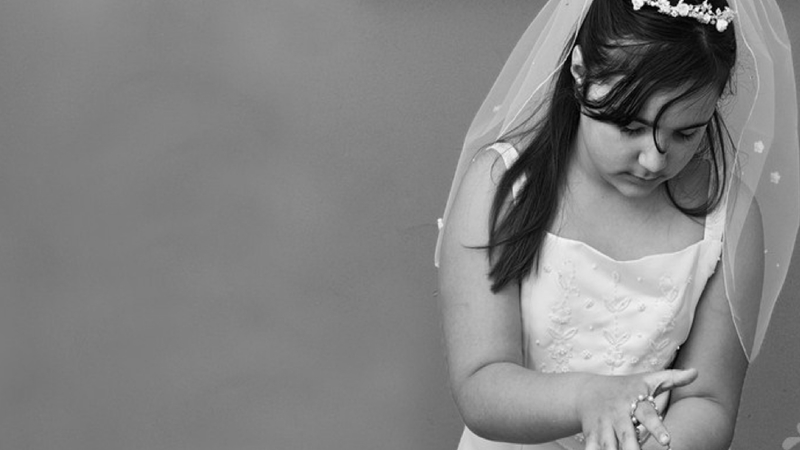 It’s a magical location ideal to capturing those wedding photograph's that will be treasured for your lifetime. 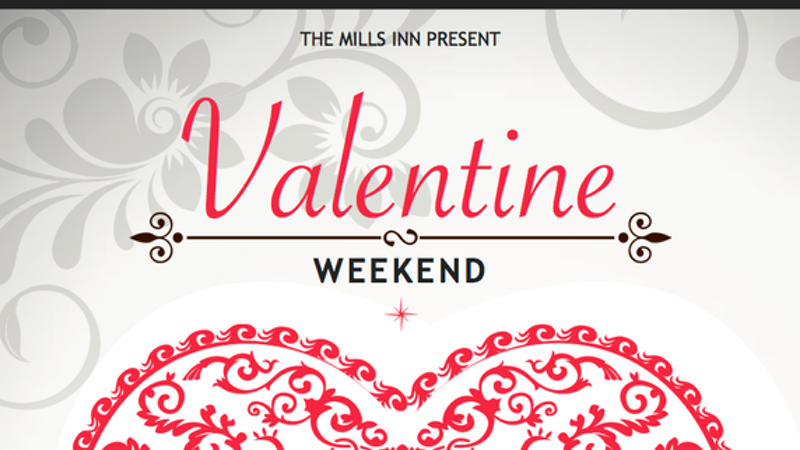 From a small intimate wedding of 40 to 120 wedding guests The Mills Inn can accommodate your particular requirements. The Museum Function Room can cater to 120 guests, where Pise´og's Restaurant can cater for 40 guests or less. 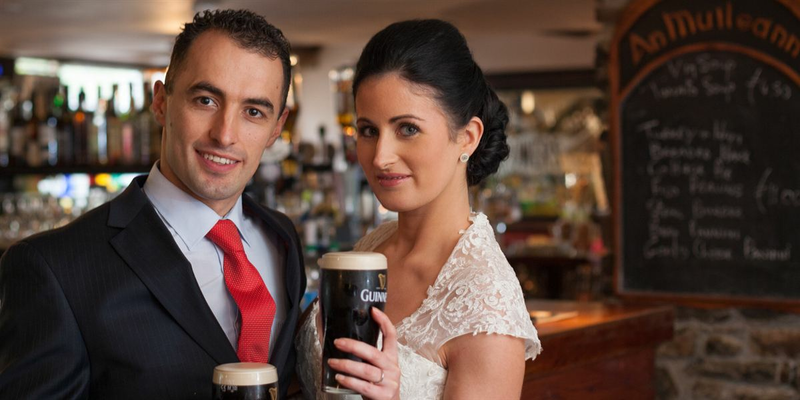 The Mills Inn prides itself with the Irish language and can also host your whole wedding reception in Gaelic from Menus, to Irish speaking waitress's “etc. Tá an Muileann ana Bhródúil as ár dteanga agus is féidir leat do Ghnó ar fad a dhéanamh tré Gaeilge.